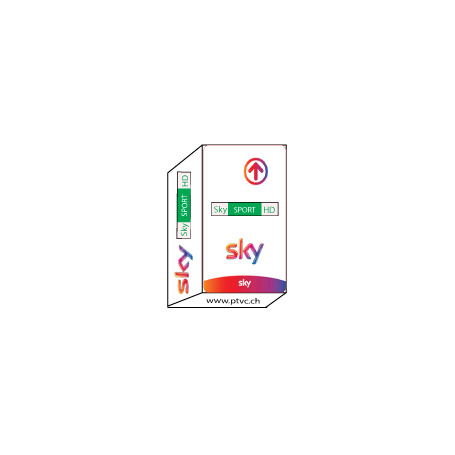 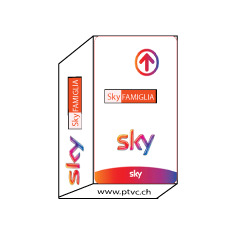 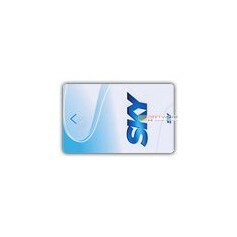 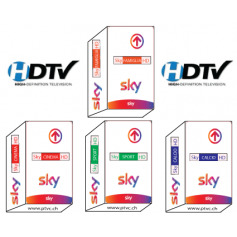 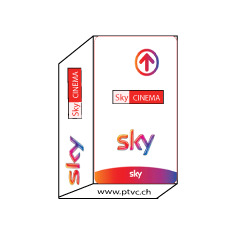 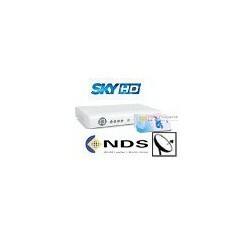 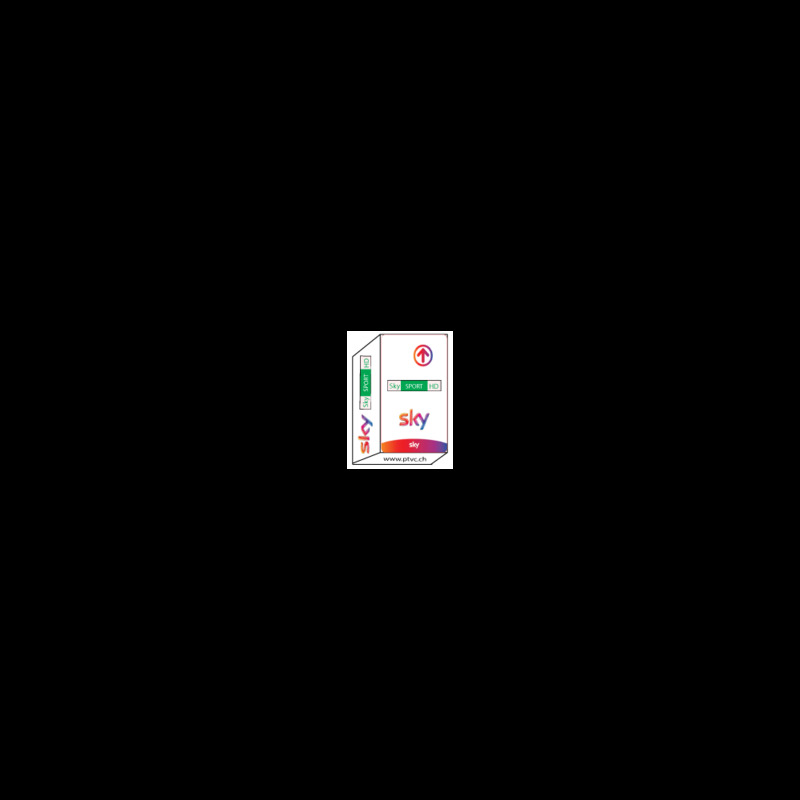 Find the essential of the Italian TV with 'Sky TV'! Football with among others the entire formula 1 and the free trials of the Grand prix in panoramic format 16/9, basketball with the Italian Championship male, the NBA and the Euroleague, Tennis with the Masters Series as well as all the great tournaments Slam, volleyball with A series of female Italian clubs, as well as the American sport, on NASN, the new European channel in English. 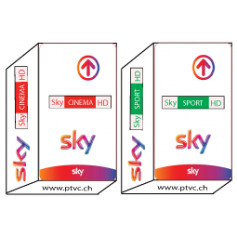 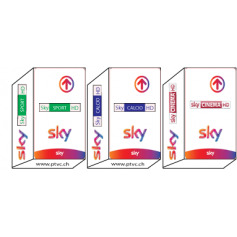 channels included in its offer. 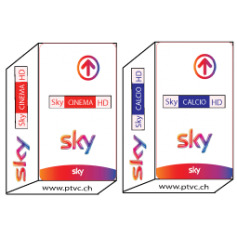 To receive the channels SKY Italia, your antenna must be directed to the satellite Hotbird at 13 ° is.